Free Spins today on Neon Staxx! Spin´O´Saurus is here to give you Extra Free Spins! Make a deposit now and get your Free Spins on Neon Staxx! You can claim your Extra Spins on Wednesday and Thursday! 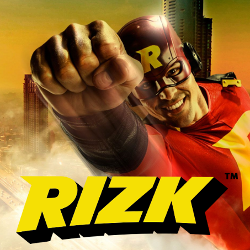 Therefore you can claim up to 150 Free Spins! 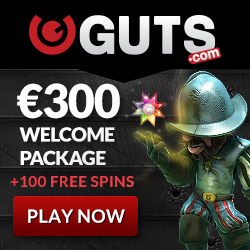 Deposit €25 or more and get 10 Free Spins! Deposit €50 or more and get 25 Free Spins! Deposit €100 or more and get 75 Free Spins! Note that you are entitled for welcome deposit bonus. First deposit bonus is 100% deposit match bonus and up to 50 Free Spins on Big Bang. Also note that you have 20 no-deposit free spins instantly after account registration. You can play these welcoming, wager free, free spins on following games: Starburst, Stickers, Spinata Grande, Gonzos Quest, Tornado! Register an account now, play 20 free spins and claim your first deposit bonuses and Spin-O-Saurus free spin at the same day!